Residential life plays a vital role in Concord Academy’s mission, and your investments in CA Houses are already making a difference. Common spaces are now available throughout the day, seven days a week, encouraging meaningful interactions between students and faculty. These spaces foster the kind of organic and inclusive community building that happens in small gatherings. Creating common areas that are both welcoming and flexible increases opportunities for boarders, day students, and faculty to meet and share their views and perspectives in a setting that is open to everyone. 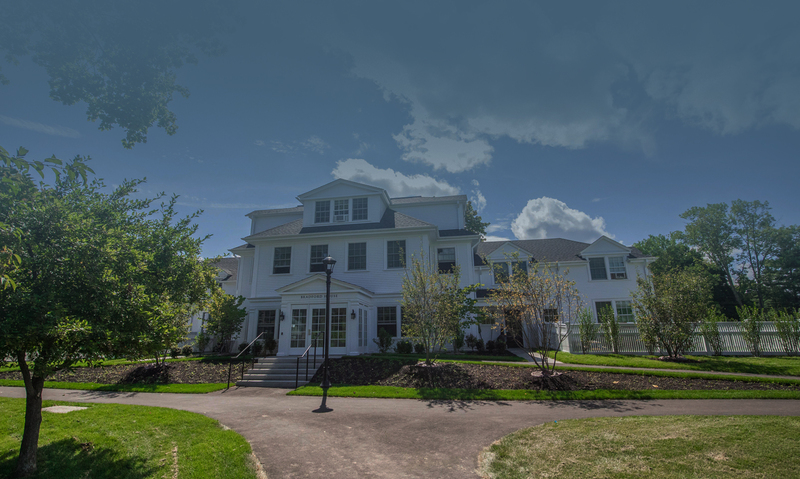 Along with other critical updates to CA’s Colonial houses that frame our Main Street campus, the goal of these investments is to ensure CA’s ongoing identity as a warm, supportive community. Boarders and day students will enjoy larger, more welcoming spaces across the entire campus to engage in informal activities and share their views and perspectives with each other. Flexible gathering spaces within houses will allow effective implementation of a Life Skills curriculum for all students. Living conditions within the houses will be improved by eliminating basement rooms; upgrading kitchens; improving access to educational technology; and updating infrastructural systems. The number of faculty apartments will increase from 39 to 42, increasing CA’s ability to attract and retain the best faculty. The new faculty apartments will guarantee the presence of three house parents in every campus house, increasing adult interaction with students. Green space at the western end of campus will be preserved, setting the stage for a future West Campus, complete with a quad, that will achieve the ultimate goal of making CA’s Main Street campus more balanced and coherent.